Pickle Corn Jam (and other stories): Favorite New Reads for Summer! Favorite New Reads for Summer! If you're looking for a funny new read for your kiddos, these four choices deliver a little something for everyone! Have you read these? Did you think they were hilarious, too? I'd love to hear in the comments! What an original picture book! 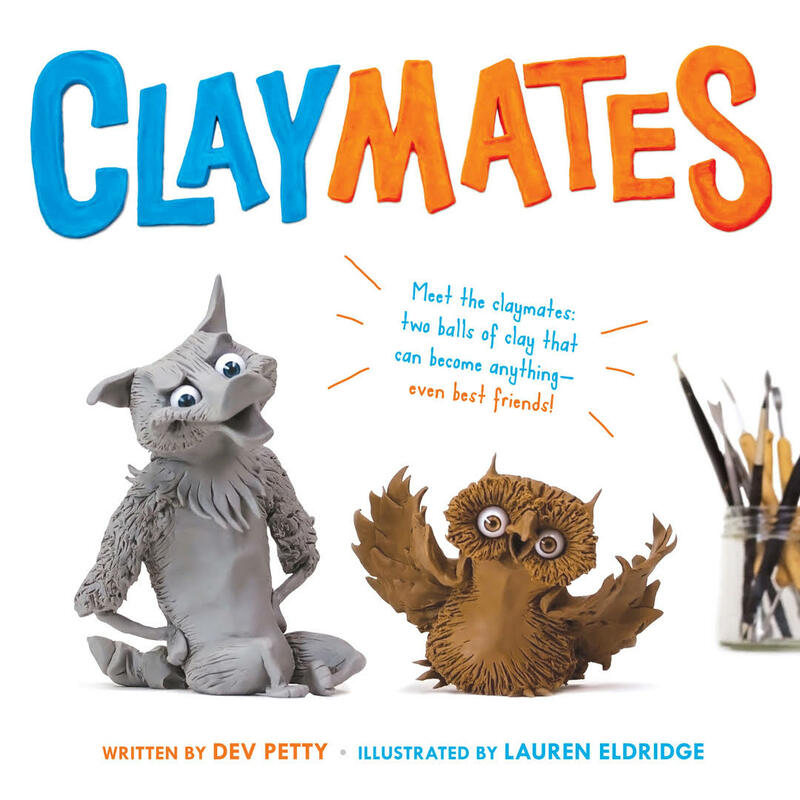 CLAYMATES is told completely though the dialogue of two balls of clay who become fast friends...and co-conspirators! 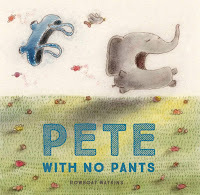 Although this one could get a little tricky to read to a group of kids because of all of the different side voices, it is a very kid-centric story with heart. All Pete wants to do is tell a knock-knock joke, wear no pants and be something other than an elephant. Sound like anyone you know (well, except maybe the elephant part...)? Fair warning: Your kids will be saying "night night nudey bird" for weeks. In a battle for the space between corners, following the "doubly dreadful PLOP," will Prince ("Behold! I am the rightful heir to this splendiferous kingdom!") 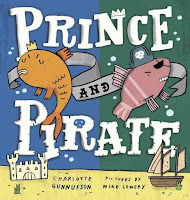 or Pirate ("Shiver me tailfin! I be just the pirate to command this grand sea!") prevail? 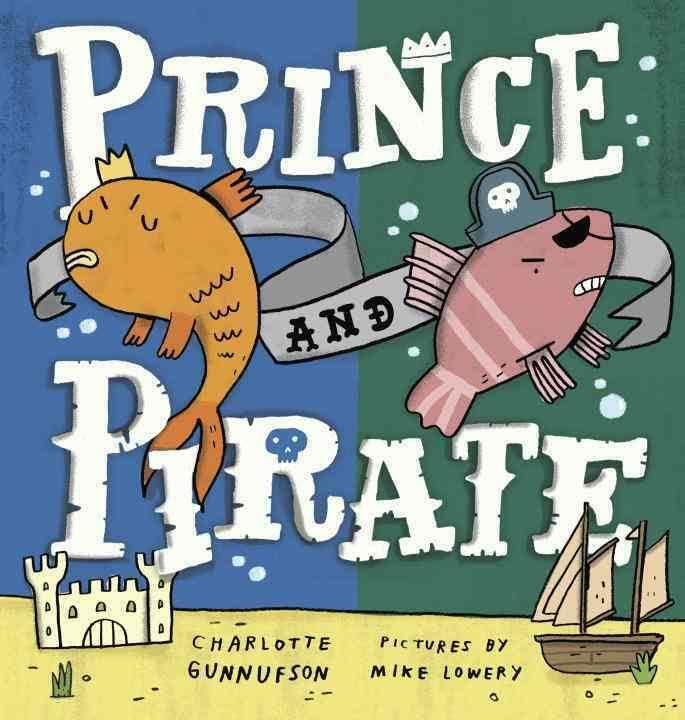 Gunnufson's spot on depiction of her character's voices (and Lowery's illustrations of the story's "twist") make this read aloud happy and jolly, indeed. 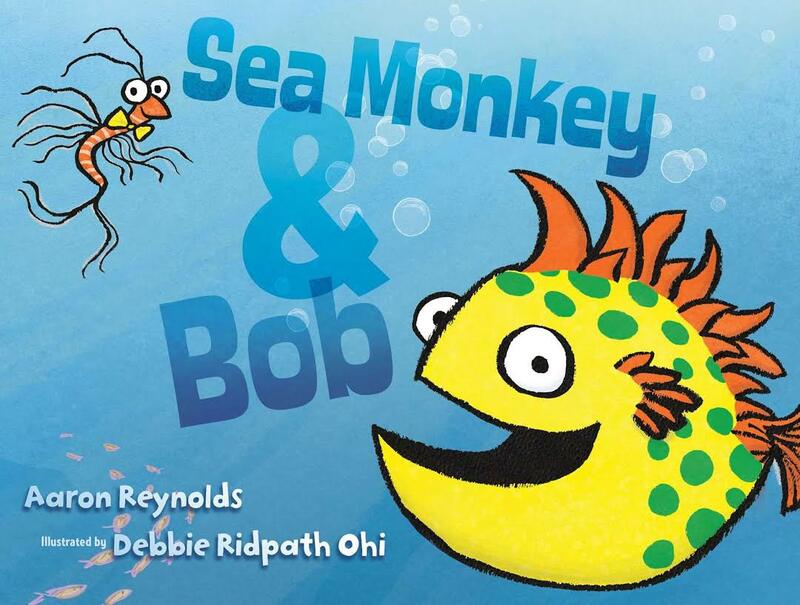 Teaching your kids about buoyancy has never been so silly! 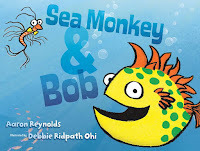 When Sea Monkey is terrified he'll sink into the dark, deep sea (like tubas and dinosaurs), Bob becomes convinced that he'll float up to where there is air. Until the two come up with a plan to keep them both from sinking or floating, that is. A perfect addition to your library for some (sneaky) summer learning!